In Colorado, the turning of the seasons is a prized display of Mother Nature’s artistic prowess. 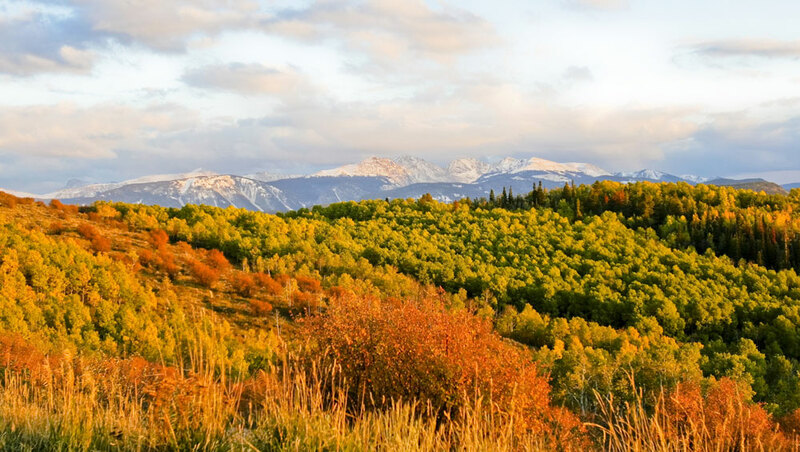 Combine these fall colors with drives that have earned the coveted “scenic byway” designation, and you’ve got a backstage pass to the best fall drives in Colorado. Stretch your legs in: Curecanti National Recreation Area. The intersection of Black Canyon of the Gunnison National Park with Morrow Point, Blue Mesa and Crystal lakes is an unbeatable spot for picnicking and sightseeing. Pull over for: Central City Opera House. This Victorian-era gem is one of the oldest professional opera companies in the country and is known for its summer festival. Find a Quick Guide to All 26 Scenic & Historic Byways and More Fall Drives Perfect for Fall. For maps and more scenic and historic byways, visit the Colorado Department of Transportation’s website.